I wasn’t really sure what to make of Silence ahead of watching it and I felt the same afterwards. It is a heavy, intense slog that requires a fair bit of processing. It won’t appeal to everyone, in fact, I’m not really sure who it will appeal to and I’ll be amazed if it makes its money back, which is a shame because it is good, well-made film and features a terrific performance by Andrew Garfield. 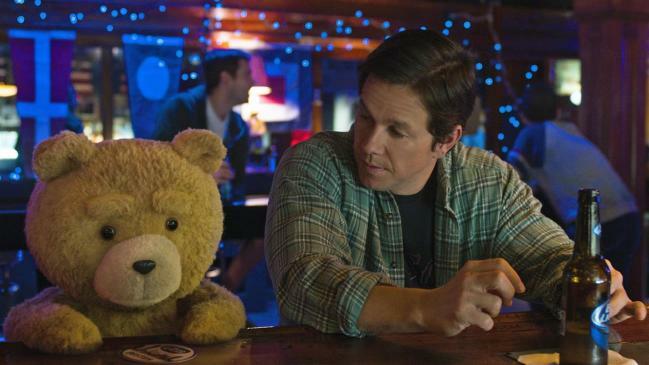 Although Ted was a commercial and critical success back in 2012, I was still quite surprised when the sequel was announced because I didn’t think the storyline lent itself to anything more. And that does show here as the plot is pretty thin and it is more of the same. It’s still pretty good fun though. 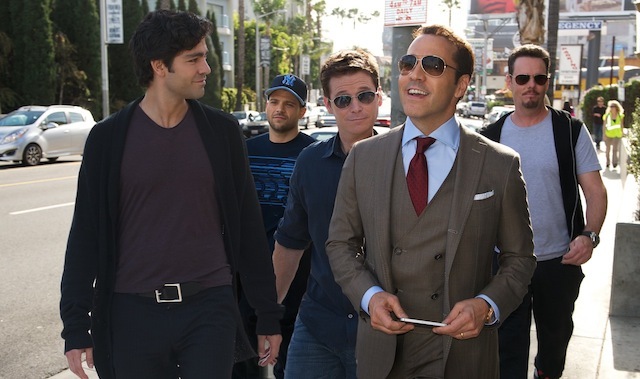 I have only seen the first season of Entourage and I was concerned that I would not get the movie but there was no need to worry as it is so accessible to newcomers and so enjoyable that I think everyone can get onboard with it.